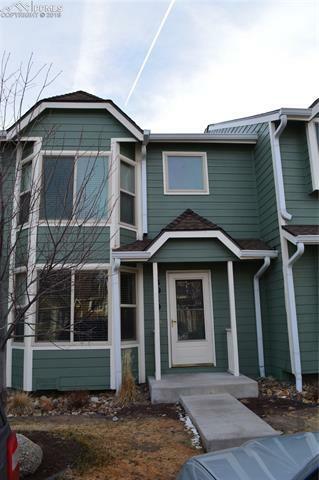 Newly updated two story townhome. Laminate floors throughout main level including kitchen and bath. New interior paint, new windows, new back door and new carpet (to be installed prior to close). Great room features laminate floor and an updated wood burning fireplace. Adjoining dining room and kitchen with laminate floors, walkout to private patio and upgraded appliances. Private master suite with an over sized closet and adjoining master bath that features double vanity, laminate floors and updated lighting.